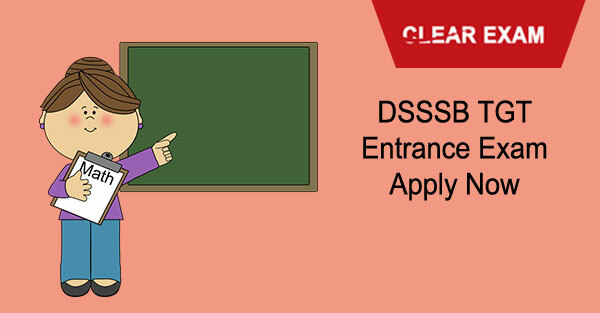 The vacancies for DSSSB TGT Entrance Exam teachers in Delhi is going to release very soon. DSSSB will be releasing the official notification for the same days at the official website. The application form will then be accessible to all for the same. The TGT selection procedure will be based on an entrance examination followed by a personal interview. The entrance examination will be objective in nature. The candidates will have to check all the details of the selection procedure in the following article. In the following article, we have compiled all the information about the DSSSB TGT Entrance Exam which will be conducted by the DSSSB. We have also compiled the exam pattern and other details of the examination. check here. This is a provisional Date sheet and is subject to change. The relevant date sheet will be available to the candidates as soon as it gets released on the official website. · The aspirants should have cleared the graduation from a recognised university by UGC in any stream. They must have acquired a first degree of special preference. · They should have done a compulsory two-year course in Bachelor for Education (B. Ed) for from any college recognised by the Delhi board.